What is the product used for ? The DJODI 200 ST is SUITABLE for the transport of goods and goods such as textiles, children’s and groceries, beverages, cans and building materials (sand, cement, etc.) 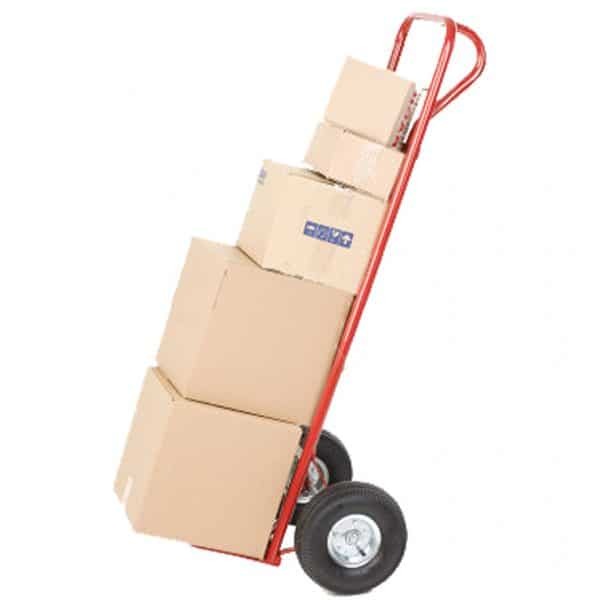 weighing within the recommended range, for musical equipment, furniture , white goods and for any bulk cargo up to 200 kg. The transport cart is NOT suitable for the transport of fireplaces, drums, etc. The reason is our recommended load capacity of 200 kg. The DJODI 200 ST is recommended for use by people of all ages. It is not recommended for use by children, pregnant women and people with disabilities. 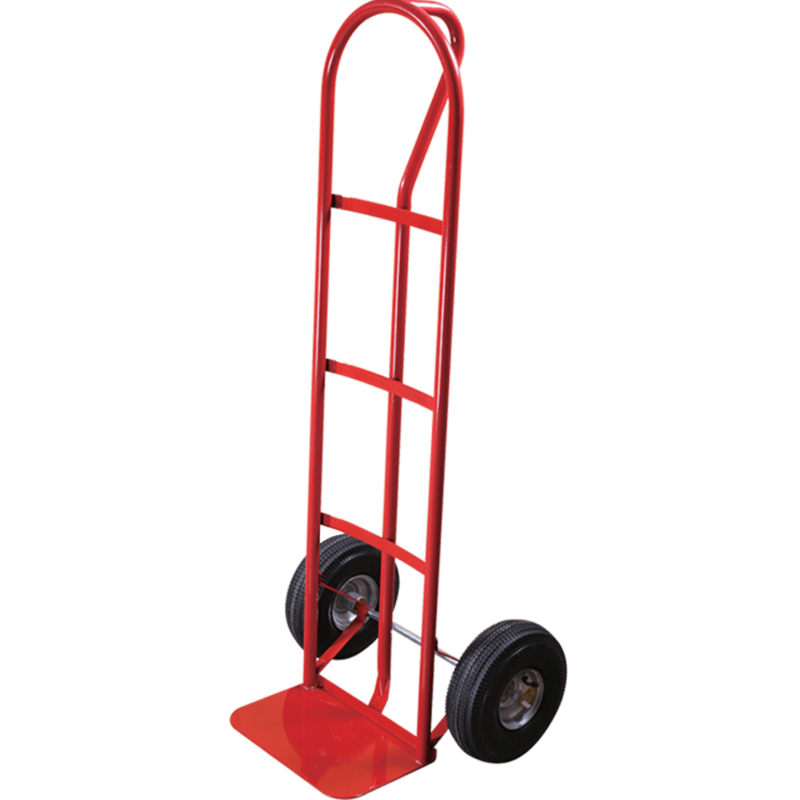 The transport cart can be used for loading and unloading and transporting all kinds of loads up to 200 kg. What is the product made of ? 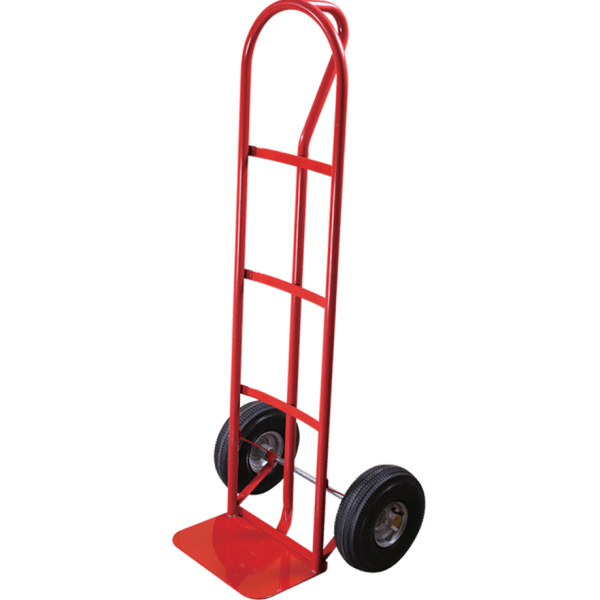 The DJODI 200 ST transport cart has a sturdy ribbed steel frame, two wheels with inflatable tires and an extra comfortable P-shaped handle. What are the special benefits and advantages of the product ? 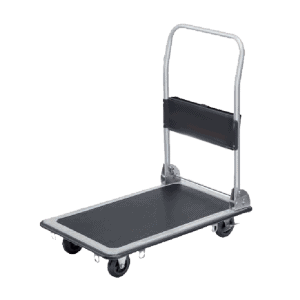 The DJODI 200 ST transport cart is stable and extremely durable. 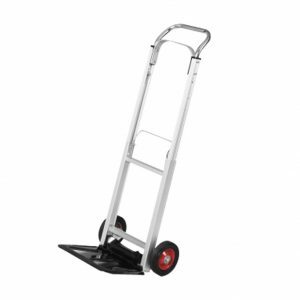 The extra upper P-shaped handle makes it easy to handle and manipulate the cart. Inflatable tires make it suitable for any flooring – pavement, asphalt, tiles, including uneven surfaces. For what can the product be used and for what not ? The DJODI 200 ST can be used for objects weighing up to 200 kg. It is advisable to inflate each tire to a maximum of 2.0 bar. 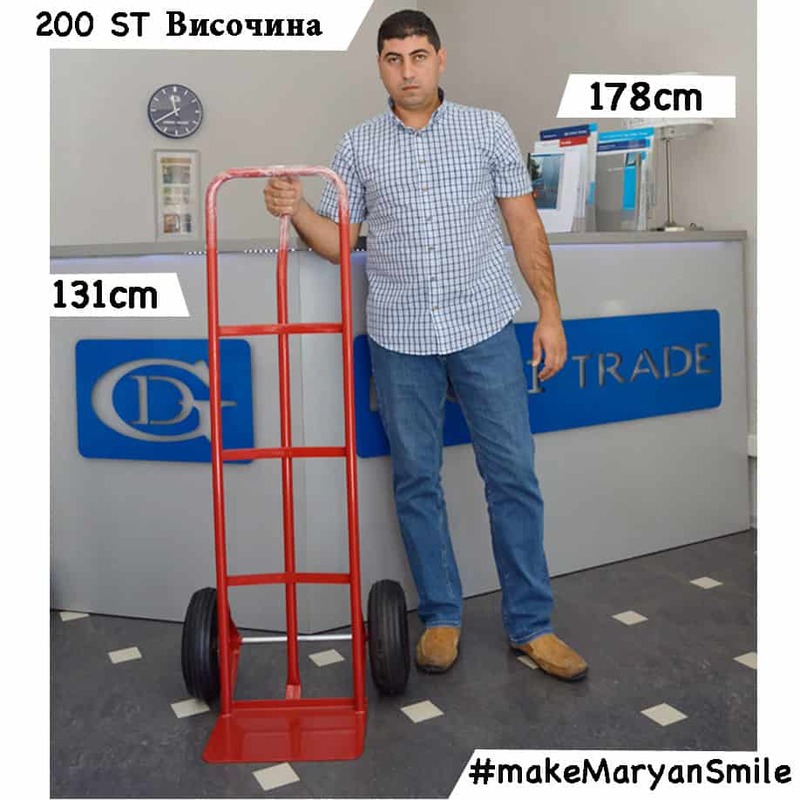 We at DJODI Trade team feel that the cart is suitable for loads up to 200 kg. 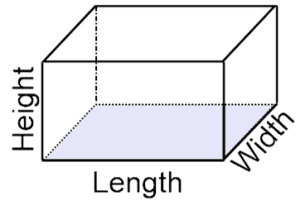 Product storage tips – How to stay longer durable and saved ? It is most appropriate to keep the DJODI 200 ST transport cart in a dry room enclosure type – closet, cellar, garage, warehouse, workshop, etc. to avoid damage due to corrosion. Why should I buy the product ? DJODI Trade is a direct importer of the Taiwanese cart for 10 years. 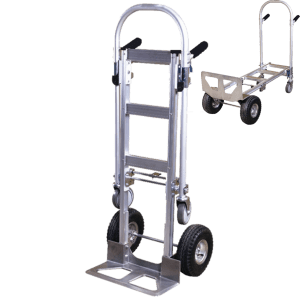 The DJODI 200 ST transport cart is suitable for transporting large items at home, repairing or working in warehouses, construction and shops. 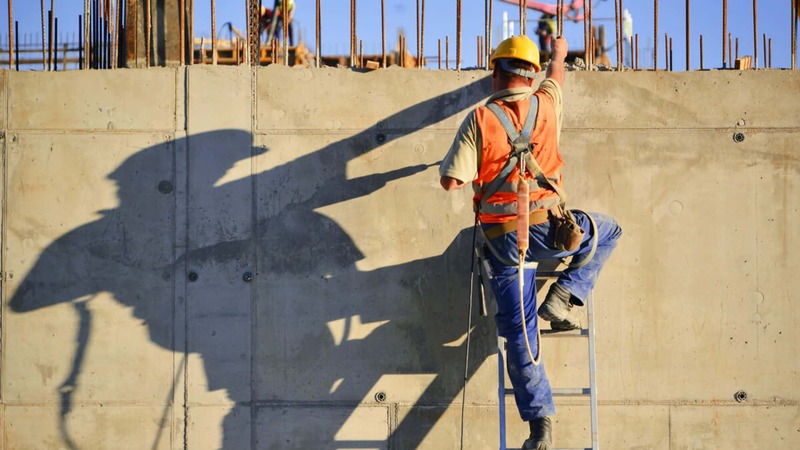 The steel frame is a guarantee of a long life, because of the sturdiness of the material and the easy service of the cart. The transport cart DJODI 200 ST has a factory warranty on receipt. Additional warranty terms are specified when purchasing the product. DJODI Trade does not have spare parts for the product. No claims for damage to the product as a result of misconduct are accepted. For longer product life, please observe our RECOMMENDATIONS for operation. Djodi Trade Ltd advises: Please take care for your cart so it can take care for you too! Good news: this model can be rented. We used it when moving for the transport of home luggage.